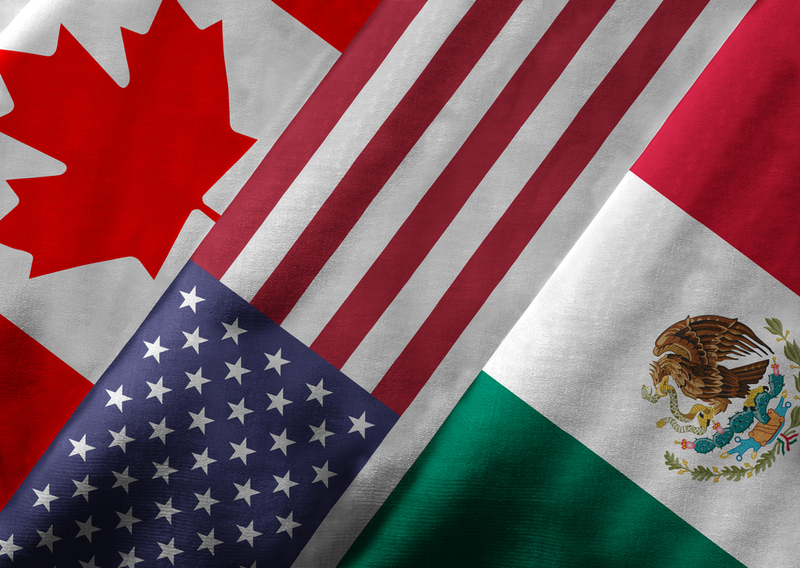 A dozen Republican lawmakers sent a letter to U.S. President Donald Trump, asking him to send final legislative language on the U.S.-Mexico-Canada Trade Agreement (USMCA) to Congress as soon as possible. They want Congress to be able to vote on it before Democrats take control of the House in 2019. A Bloomberg report says the legislators think the final passage of the trade pact will be “much more difficult” in 2019 as Democrats have already asked for revisions. So far, Senate Majority Leader Mitch McConnell hasn’t shown much interest in dealing with the agreement before the end of the year. Should the president pursue congressional approval this year, the senators say “we commit to working with you in a consultative manner to draft implementing legislation that will win votes in a majority of the House and Senate.” Bloomberg says the White House declined to comment on the long-shot attempt by the 12 Republicans to get the trade agreement over the finish line. All three countries plan to sign the pact at the Group of 20 leaders’ summit in Argentina, which begins on November 30th. The pact requires U.S. congressional approval, as well as approval from lawmakers in both Canada and Mexico.